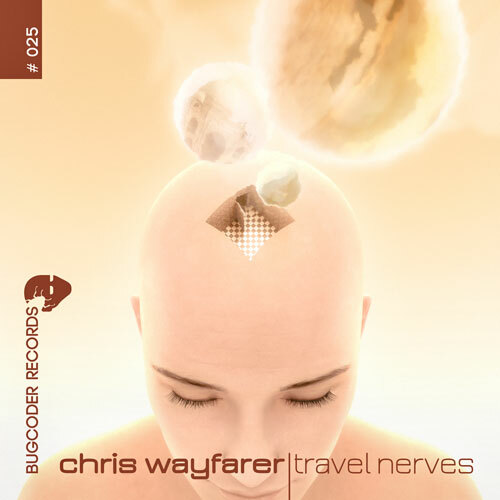 Chris Wayfarer serves on his new EP “Travel Nerves” on BugCoder Records four storytelling tracks. 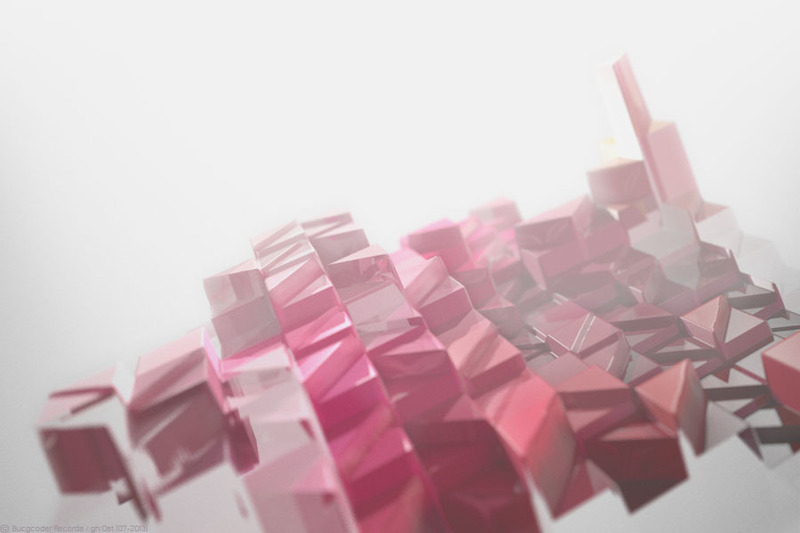 The journey on BCR025 starts with the playful tune “Fever”, a melodic house track, combined with a rough groove. Taking the “Night Train” on track two is like cruising lonely in a train with some special kind of melancholic mood. The last tune delivers lunatic Breakbeat and Electro sounds with some influences of world music. Bon Voyage!